During snow storms, this Plow Tracker map will show real-time locations of city plows and salt spreaders. Residents can watch as snow clearing efforts start with the major streets then move to neighborhood streets to keep Chicago moving. 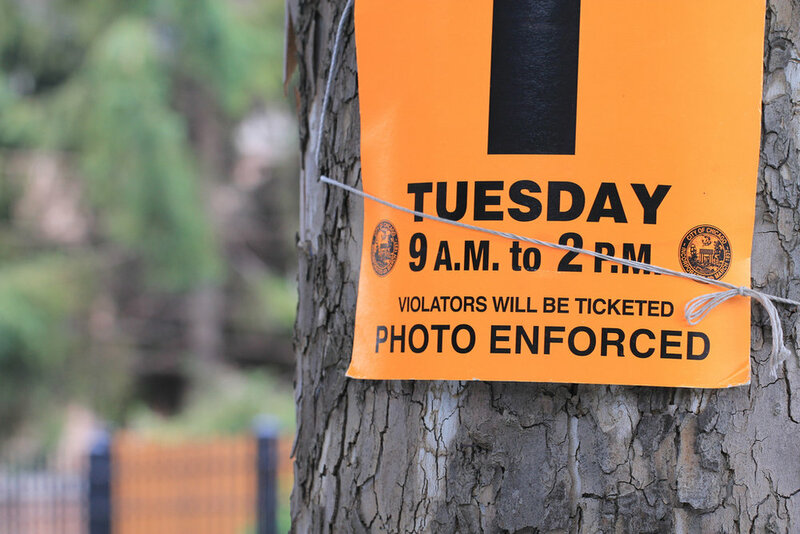 From April 1st through mid-November, bright orange temporary parking restrictions are posted the day before sweeping service is scheduled to begin on any street to ensure curb-to-curb cleaning. Just like with snow, there is a tracker online. The District Calendar is the new and easy way to find out what is happening in and around CPS all in one place.